Reach the leaders and decision-makers in the documentary world today! 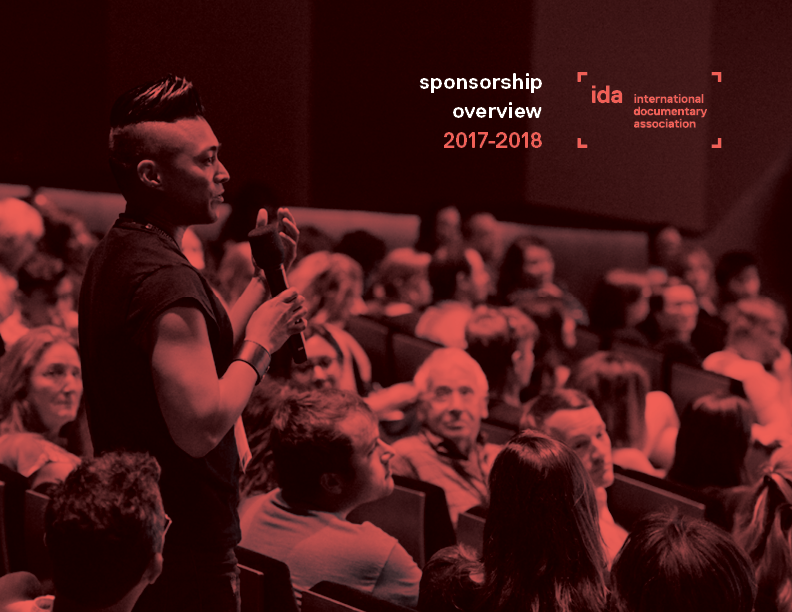 The IDA offers digital and print advertising opportunities, including print ads in Documentary magazine, dedicated eblasts that reach over 23,000 opted-in subscribers, and web banners on documentary.org. Discounts available for multiple buys. Please download our Media Kit to learn about all of our opportunities available.